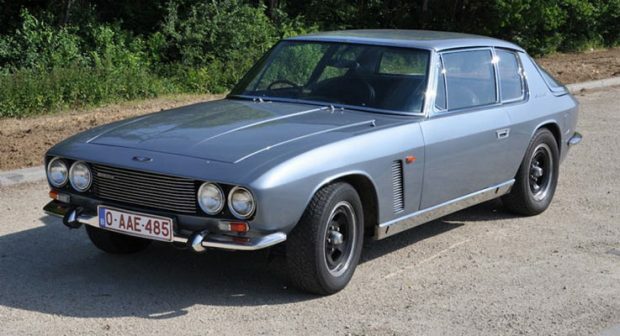 A 1968 Jensen Interceptor: British Muscle Car? As the British contingent on the team, I was dealt with the task of looking over this fine Jensen interceptor. The original model lasted only 3 years, upgraded to the interceptor II in 1969. 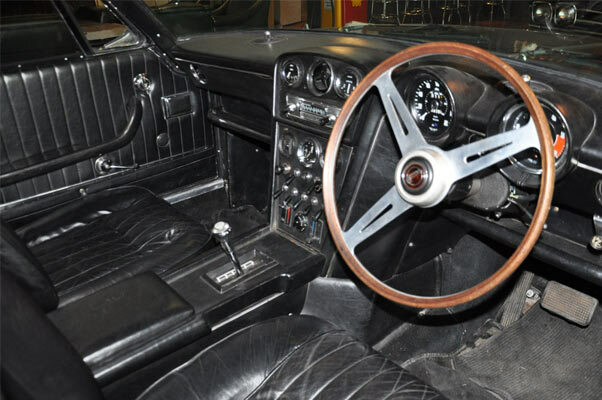 1,024 models were built with 923 in right-hand drive. Although the original wasn’t classed as a ‘muscle car,’ it did have some of the traits. 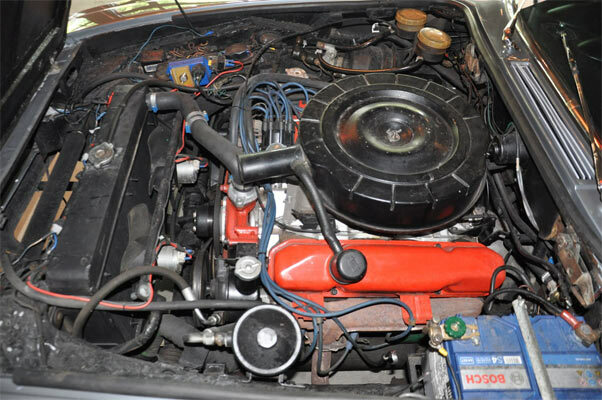 A Chrysler 383 c.i/6276 cc V8 engine, TorqueFlite automatic transmission, rearwheel drive and a definite muscular look. The car was short lived, but always had a certain mystique of power and performance and due to its rarity, the legend lasted for many years. This was also because it had such a cool name, ‘Jensen Interceptor’ just made it sound like the car could catch up and beat anybody. This example is going up from auction at silverstoneauctions.com with a registration in the EU. Just like the A/C Cobra, when the US and the UK get together on a car build, good things can happen. Check out the auction listing to get the full rundown on this magnificent vehicle. 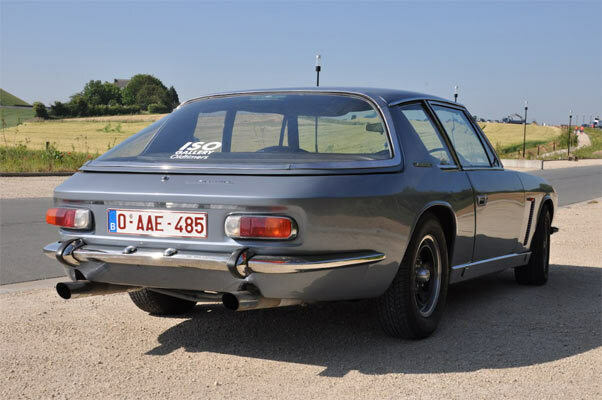 Related ItemsA 1968 Jensen Interceptor: British Muscle Car? Mose of the ones I’ve seen were Mopar powered.